The Occupational Safety and Health Administration (OSHA) Recordkeeping regulation requires employers to prepare, maintain, and submit records of serious occupational injuries and illnesses of covered employees. 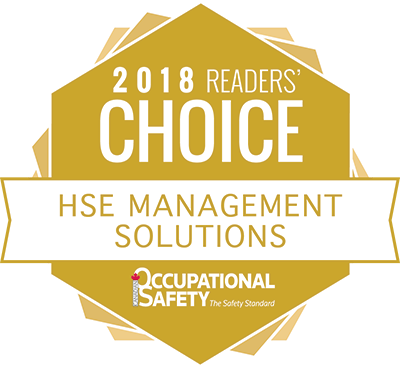 This type of information is important for employers, workers and OSHA in evaluating workplace safety, understanding industry hazards and implementing work protections to reduce and eliminate hazards. This online Workplace Injury & Illness: OSHA Reporting & Recordkeeping for Managers course provides an overview of annual workplace injury and illness recordkeeping and OSHA reporting requirements.